To engage all students in the birthday celebration of Louisiana's 200th year of statehood, Grades k-6 participated in a project containing unit plans and resources. These units reflect the theme of the Bicentennial of Louisiana Statehood. This four week project began April 23 and lasted through May 18 ending with the project showcase and school class contest. 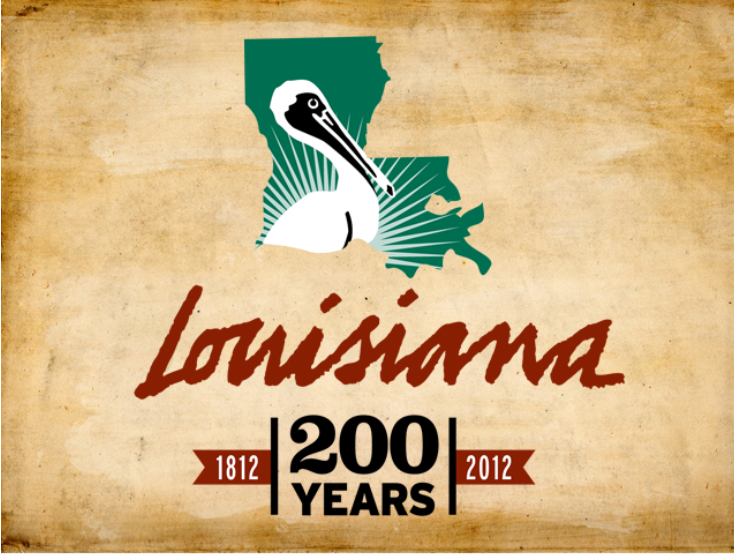 April 30, 2012 marked Louisiana's Bicentennial birthday and special activities were planned to mark this occasion. District students participated in standards-based, rigorous activities and created many artifacts during this four week period. Sit back and enjoy browsing some of these many artifacts featured in our virtual showcase. Select the hyperlinks below to view the galleries of still photos. Once in the gallery, select a photo to view an enlargement of it.